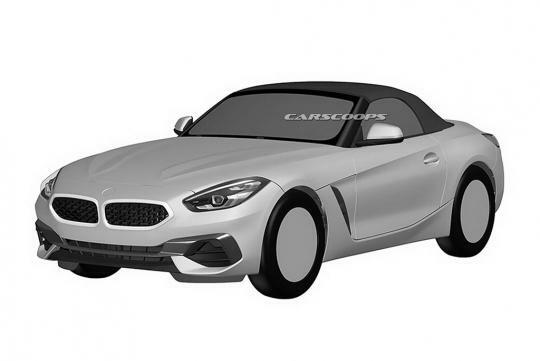 Some patent images of the BMW Z4 Roadster have surfaced online and we can now clearly see how the all new Z4 looks like. 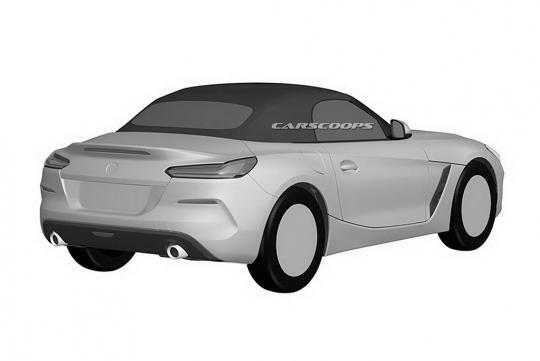 As seen on Carscoops, the new car looks unmistakably like a BMW roadster with its wide kidney grille and long nose proportions. According to BMW, the fastest variant for the car will be badged M40i and it is rumored to output around 370bhp thanks to a 3.0-litre turbocharged inline-six engine. BMW promises that the new Z4 will be a 'purebred roadster' and is a delight for keen drivers. The car is expected to be revealed at the Paris Motor Show in October.